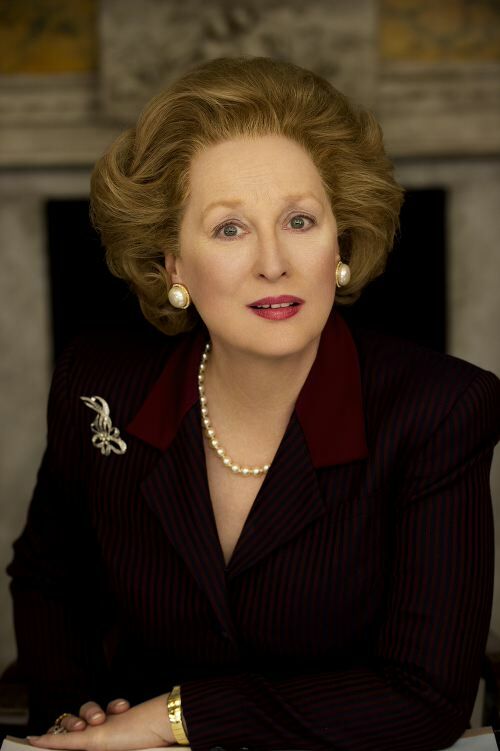 I have just received news from Pathé that principle photography has just started on the big screen adaptation of the life of Margaret Thatcher. Also they have released an image of Meryl Streep who plays the title role. All the image is missing is the trademark handbag. The film is directed by Phyllida Lloyd CBE who directed Mamma Mia. So is this film going to end up being a musical? If so, please leave comments about what songs should be used / sung! There is no release date as yet but I would expect it sometime later on this year, 2011.